One of the most important questions to know the answer to is, "Is God calling you?" And if He is, what should you do about it? Contrary to the views of many, God is not calling everyone now. Are some elect now? Are some predestined to be saved? Are others predestined to be lost? Are you willing to be chosen and faithful? 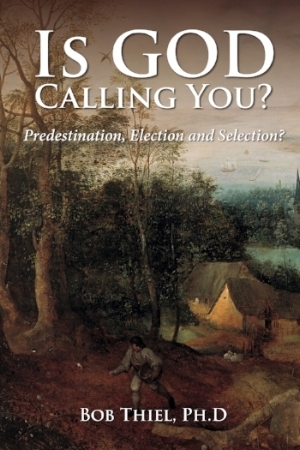 Might God NOT be calling you? Does God have a plan to offer salvation to all? Is the Gospel of the Kingdom to be preached to the world as a witness? Will those called now assist others in the age to come? Are many called and few chosen? Dr. Thiel cites many scriptures to provide biblical answers to these questions. Newer PostCCOG Q&A: Cremation, Garner Ted Armstrong, Jew or Hebrew?